Christmas Prints now on display in the gallery! 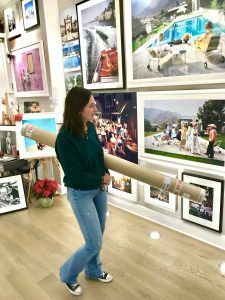 Christmas is just around the corner – and we at GALERIE PRINTS have a wide range of exquisite prints to choose from as beautiful gifts! You can ‘buy off the wall’ in store at our Gallery in Wimbledon Park, or order online. where you will be able to purchase items in store. Any questions or Special Requests – simply contact us !